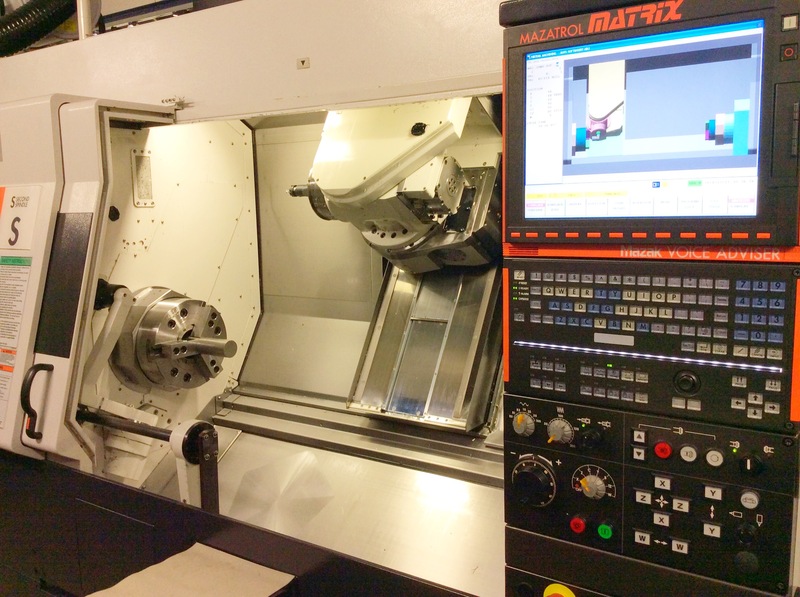 Penti-M Engineering specialise in reverse engineering components, and have precision engineered thousands of different components over our 25 years of operation. No matter how badly worn-out your components are, Penti-M can do better than just re-building – we re-engineer with the latest industry and safety standards in mind. 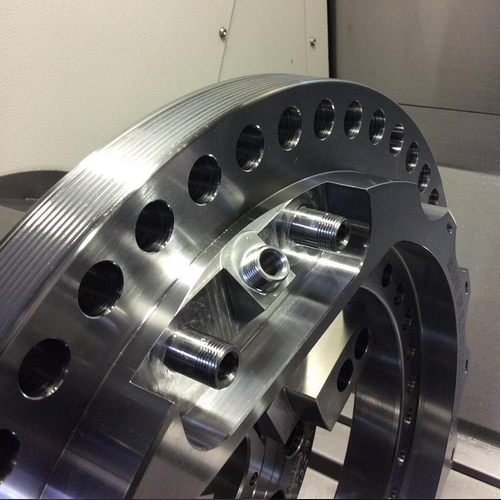 Our state-of-the-art, 5-Axis CNC machine and highly skilled machinists, allow us to reverse engineer and custom-build designs from start to finish. The ability to design and manufacture in one location makes Penti-M a time and cost-effective solution. Our location in Rockhampton, Central Queensland, allows us to provide high quality manufacturing services right at your doorstep. Penti-M Engineering have invested heavily in the latest manufacturing technologies which means we can provide the highest quality products in the most timely manner. Contact Wayne or Zane today to enquire about how Penti-M can help you. (07) 49273160.